 With over 66,500 entries, Maltese Pedigree Archive is a free database maintained by Melissa Robinson. 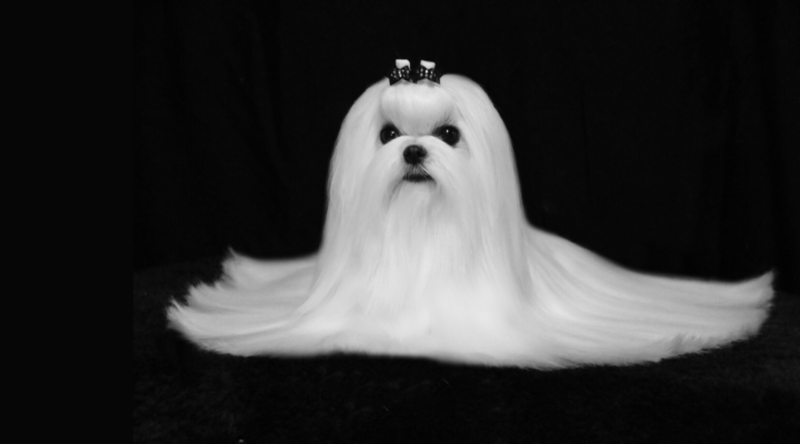 This archive is a very useful tool which features pictures of your registered Maltese’ lineage and other useful information about the dogs in its pedigree. A close-to-comprehensive pedigree database. Here you can conduct hypothetical breedings with COIs and ALCs provided.